Rapid Power Management (RMP) offers customized energy solutions to commercial customers in several states. Seeking to continue revenue growth in the face of sliding market conditions, founder and CEO, JD Dodson, engaged Chief Outsiders to help identify growth opportunities and focus the company’s approach to the market. Working closely with RPM leadership, Chief Outsiders CMO and Partner, Beth Somplatsky-Martori, guided the development of a comprehensive marketing strategy and plan. Improved messaging, rebranding and targeted sales efforts combined to produce 40% revenue growth over the next year. JD Dodson, future CEO of Rapid Power Management (RPM), was always more than fair with his customers. Working for a large power company bent on charging a customer for a mistake, he couldn’t do it. That experience spurred him to launch a new energy services business. Founded in 2001, Rapid Power Management offered energy procurement, energy management, engineering services and power factor solutions for the Texas regional power market. The company led by Dodson flourished as the energy market adapted to deregulation. Prior to 2017, RPM maintained growth by adding services. From 2016 to 2017, top-line revenue grew almost 14%, increasing the bottom line by 50%. However, leadership expected the company’s energy procurement business to slow. Falling energy prices were putting pressure on the company’s value proposition. To sustain revenue growth, Dodson and his team wanted to identify the most attractive opportunities for profitable growth and move forward with those that would generate the most revenue impact in the near and intermediate term. For years, RPM had been using internal resources and various agencies for different pieces of its marketing effort. That all changed in 2017 when RPM’s new marketing manager attended a Dallas Vistage Chairs meeting where she met Beth Somplatsky-Martori, a Chief Outsiders Partner and CMO. Having found what they were searching for, RPM’s leadership committed to a six-month engagement with Somplatsky-Martori beginning in late 2016. Collaborating with the team one day per week onsite, Somplatsky-Martori worked to develop market-focused insights on competitors, customers and the company. She also labored offsite to develop brand positioning, a messaging platform and new marketing materials. The marketing team led by Somplatsky-Martori sought to better communicate RPM’s message to the marketplace and develop insights to segment its business. Looking under every rock, they reviewed all competed projects by vertical segment and industry size. “We were able to determine which projects were the most attractive for each of the segments and where they would have the best overlap,” related Somplatsky-Martori. In addition to pinpointing the most attractive growth opportunities, Beth’s team analyzed how to best apply the full RPM solution portfolio to open doors for its Energy Procurement Service, a source of recurring revenue. Customer Segmentation by service type, industry, size, geography and sales person to effectively target marketing and sales efforts and identify cross-selling opportunities. A prioritized list of the most actionable opportunities with resources required for each. Rebranding, including new brand positioning, messaging platform and brand standards applied to the website and all marketing materials. As the rebranding effort moved forward, Beth worked with RPM’s marketing director to complete a detailed marketing plan, including monthly budgets. The marketing plan included recommendations for SEO, case studies and direct marketing programs. It also specified additional customer acquisition and retention programs, retargeting, print advertising and cobranding. An updated responsive website with results and dollar benefits, along with a Power Factor microsite would increase traffic and conversions. In addition, a bi-weekly newsletter and branded email campaigns and sales materials were developed to support the sales team. With processes it had in place, RPM continued to measure leads, revenue growth, website traffic and close rates. A proprietary program enabled them to analyze results by client size and segment. After years of using a fragmented approach, Chief Outsiders helped RPM develop and implement an overall strategy, rebranding, targeted messaging and a detailed roadmap to accelerate growth. Over the next year RPM grew revenues by more than double its growth target of 20%. Disciplined execution of the marketing strategy, plan and tactics developed with Chief Outsiders generated increased website traffic and conversions, more leads and improved close rates. “Because of the enhanced branding and messaging, they were also bringing in larger clients, including a couple of Fortune 500 companies,” added Somplatsky-Martori. The marketing strategy developed with Chief Outsiders laid the foundation for accelerated revenue growth at a time when RPM was expecting slowing growth due to market conditions. In addition, the detailed marketing plan provided a framework for leadership to consistently implement the strategy. Now, Dodson whole-heartedly recommends that Vistage members, or any company, should not hesitate to engage Chief Outsiders. 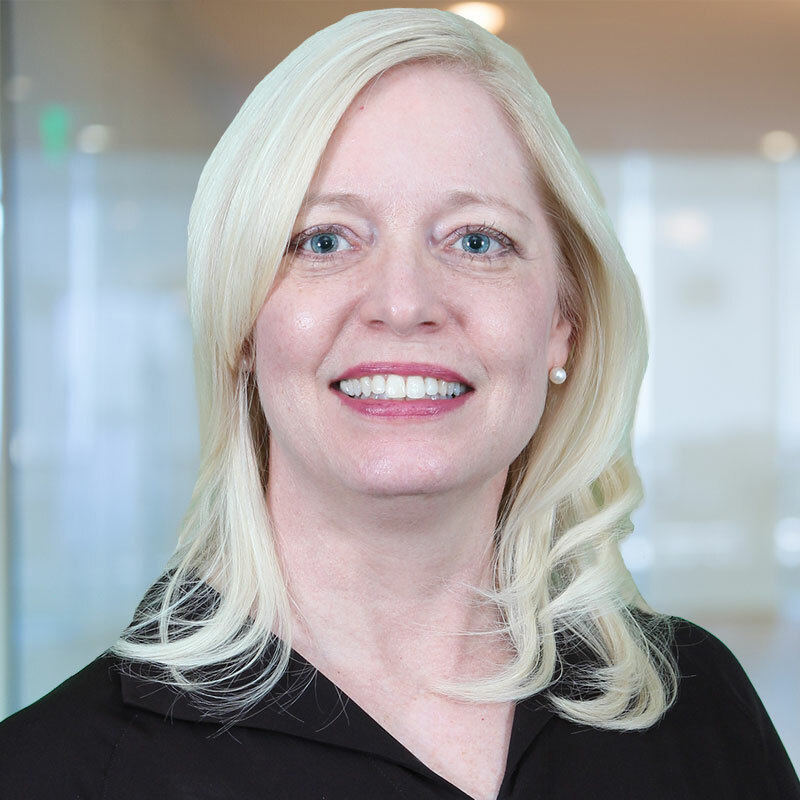 Beth is a Dallas/Fort Worth-based CMO with Chief Outsiders who supports CEOs and their leadership teams by working with them to create market and business strategies for growth and profit enhancement. Her experience covers both consumer and business-to-business segments across small, mid-sized and Fortune 100 Companies and includes a decade of digital marketing experience.